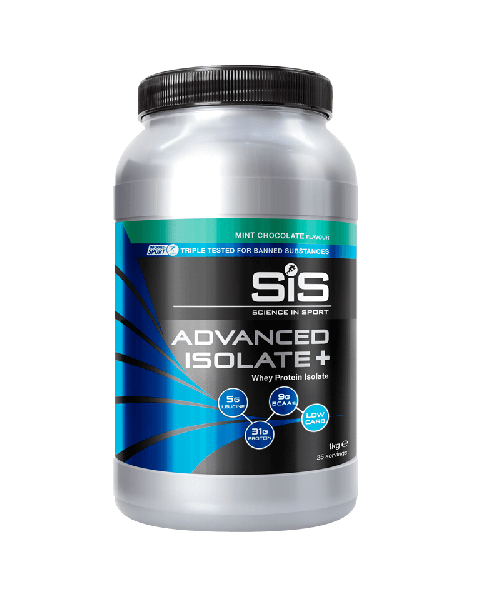 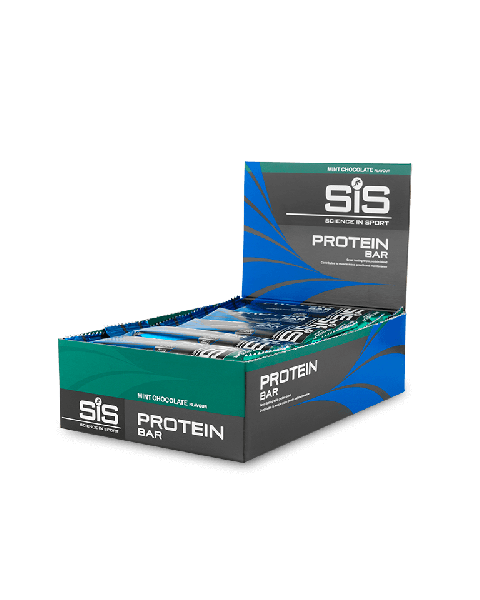 Protein is essential for endurance athletes, to ensure your muscles are rebuilt after your activity. 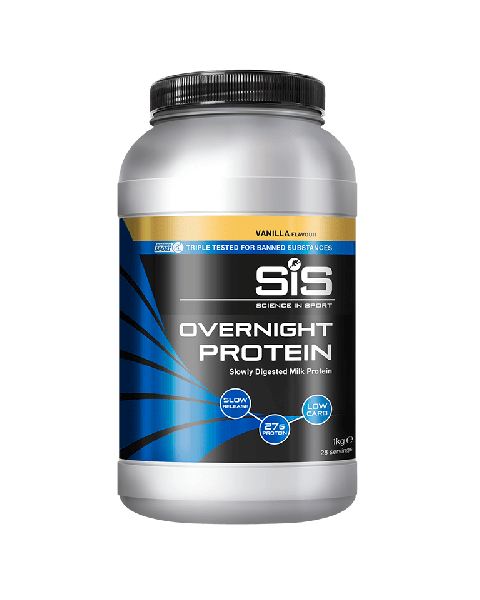 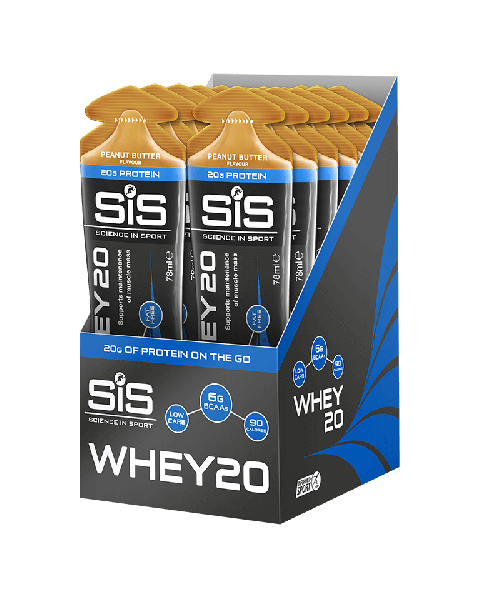 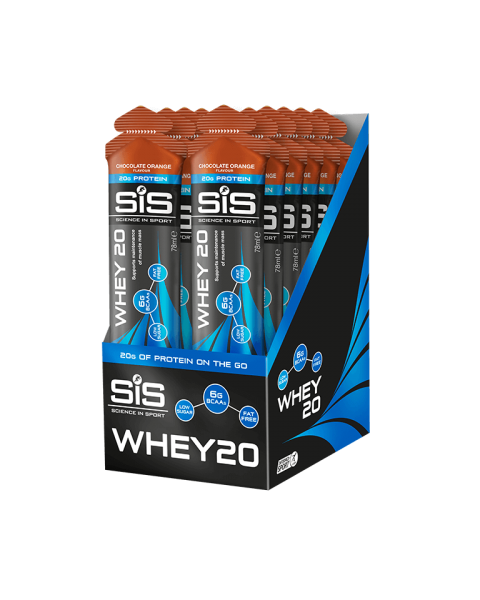 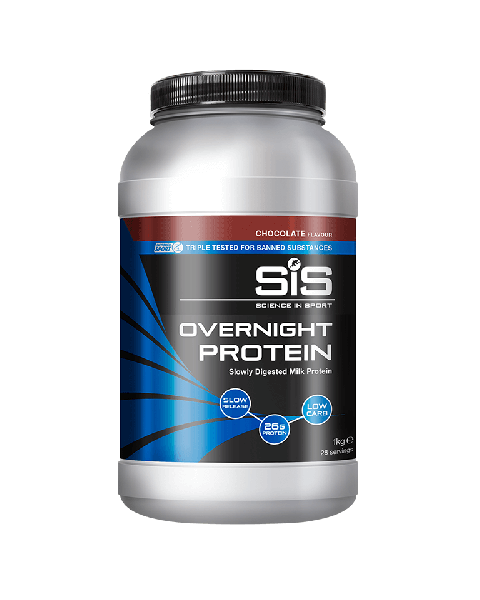 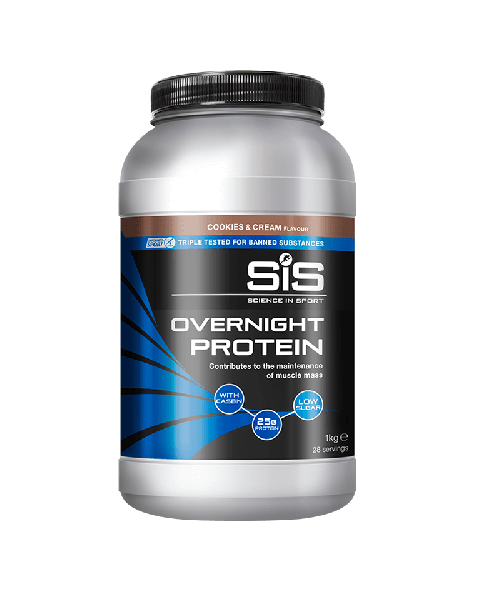 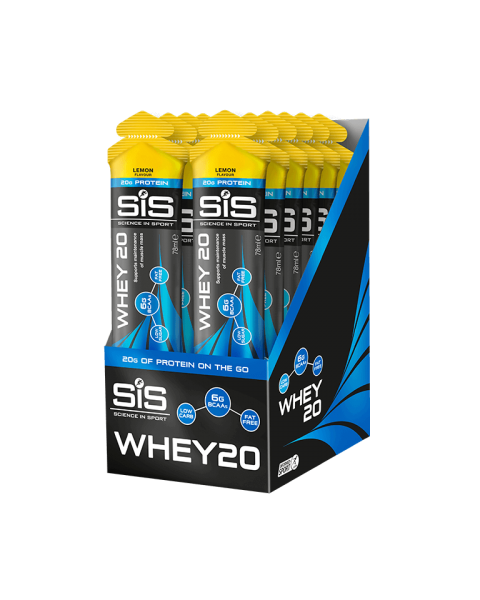 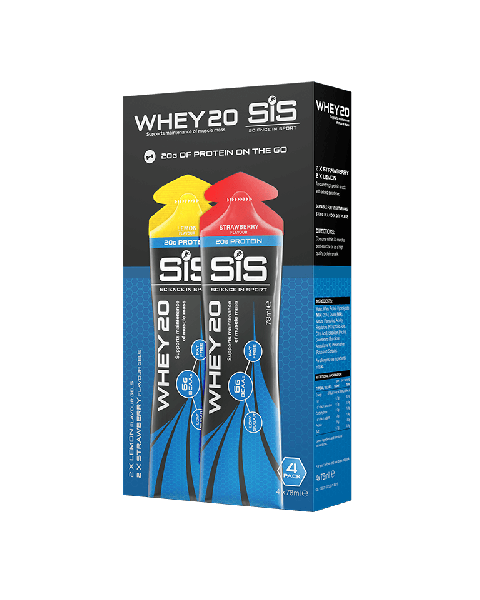 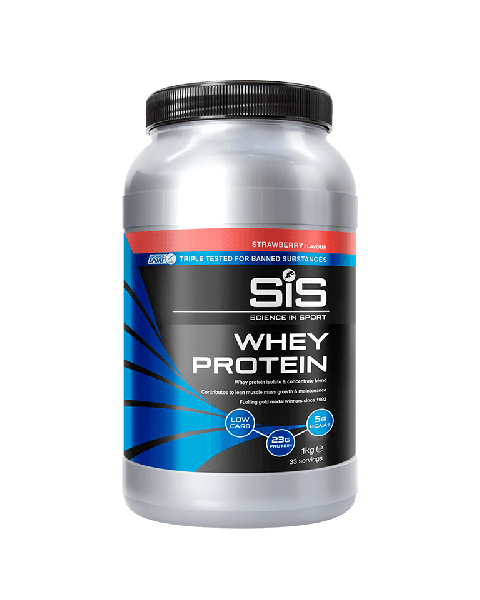 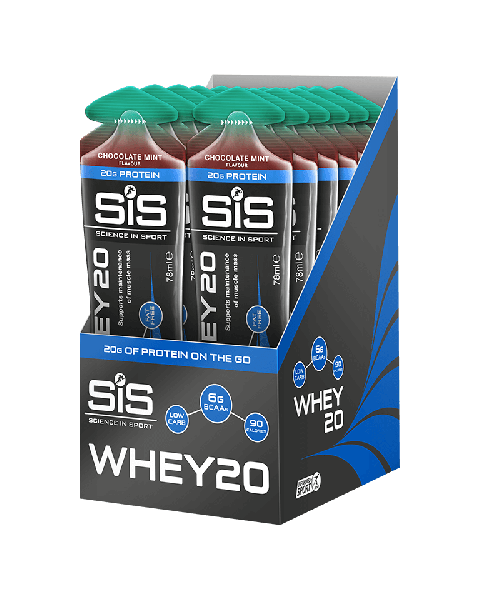 Protein products are designed to suit every goal and budget, including Whey Protein, our premium Whey Protein Advanced Isolate +, great tasting Overnight Protein, delicious Protein Bars and the biggest innovation in protein for years – WHEY20. All available in a wide range of sizes and flavours!